The Atlanta Symphony Orchestra presented an all-Beethoven concert featuring the Symphony No. 5 and the Fifth Piano concerto (the "Emperor"), with soloist Lang Lang. The house was full and the ASO, under Music Director Robert Spano played with energy and intensity. 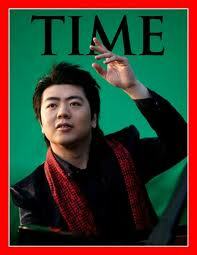 Lang Lang is a superstar who fills concert halls where ever he goes. He displays an incredible dynamic range and the ASO mirrored it beautiful. Mr. Lang is prone to adding his own unique flourish to the music, including sometimes exaggerated pianissimos and retardandos. For example, the bridge between the second and third movements of the Concerto was the slowest and quietest I think I have ever heard. Sometimes skillful idiosyncratic performances can lead to hearing a familiar piece "with new ears", and such was the case here. 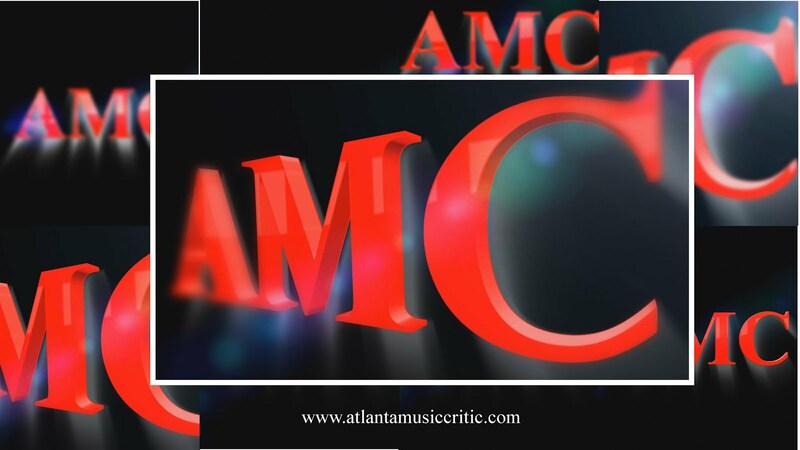 This was a great performance that lead the always- demonstrative Atlanta audience to even greater heights of adoration. But what was with not having enough programs?